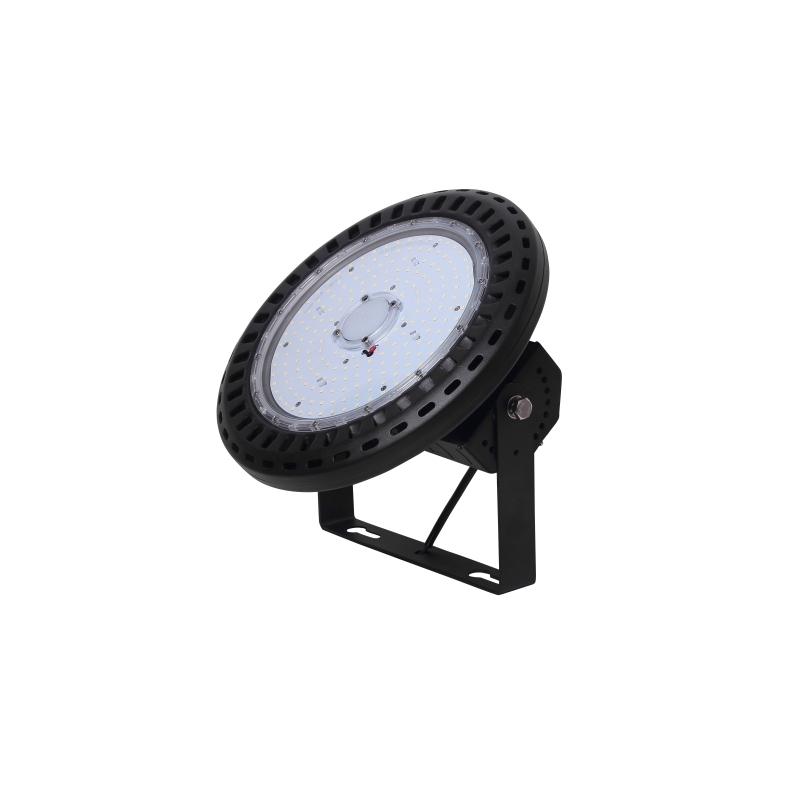 Remark:We have more high lumen high bay light, welcome to consult me. 1.LED lightÂ filled in box, carton filled with pearl wool. 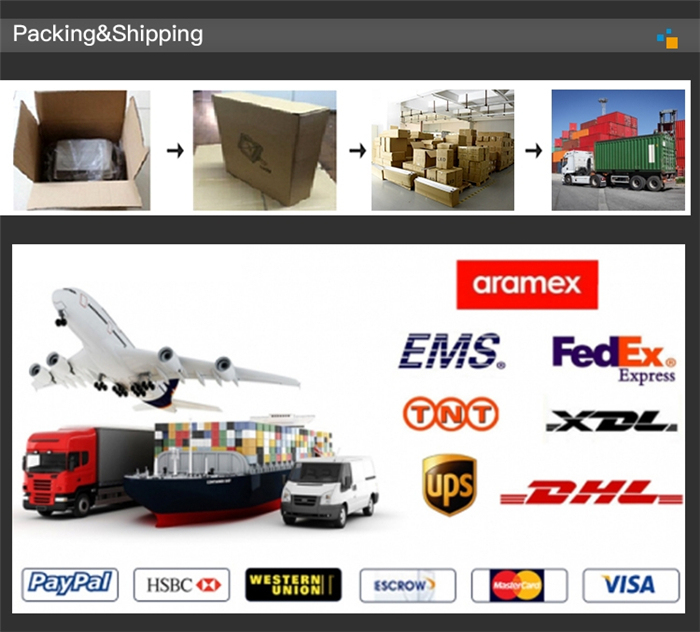 2.Delivery time:2-3 workdays for sample, Â 10-15 workdays for mass. 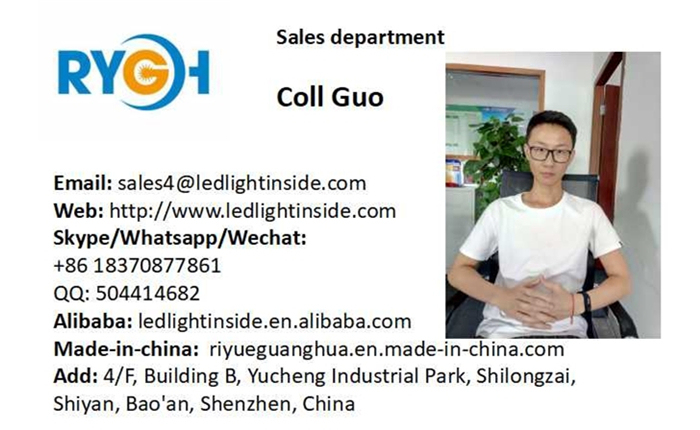 Shenzhen RIYUEGUANGHUA Technology Co., Limited is a professional LED Light manufacturer. It's a hi-tech enterprise which is specialized in researching, designing, manufacturing and exportingÂ all kinds of LED Products. With qualified talents, high technology and abundant funds, we have many offices and branches in most cities of China., so we can offer rapid and perfect serviceÂ to our clients. Q1:What is the warranty for your lights? A1:For the lights,we have 3 years warranty, some products 5 years warranty. A2: We get three QCÂ processes:1.For raw materials;2.During the half of production; 3.Final QC test one by one after aging 12 hours. A5: Generally 5-7 days for samples making. The leading time of mass production will depend on the quantity. IfÂ you have any question,pls contact me below.